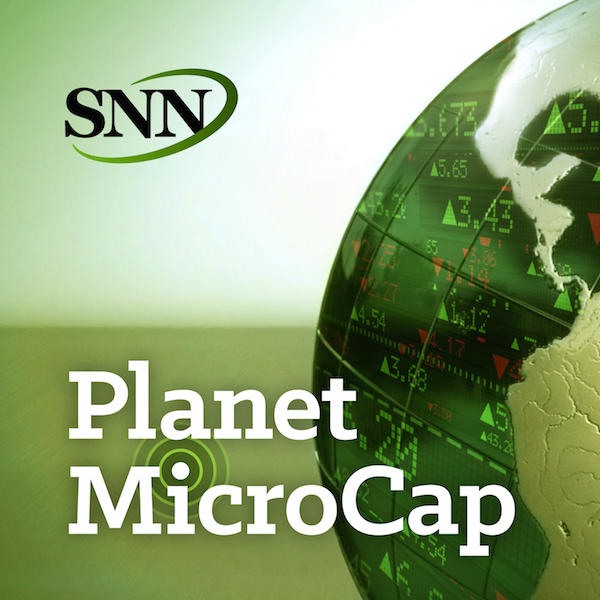 Episode 25 - MicroCap Stocks, OTC Markets and Reg A+ with Cromwell Coulson, President and CEO of OTC Markets Group, Inc.
For this episode of the PlanetMicroCap Podcast, I spoke with Cromwell Coulson, President and CEO of OTCMarkets Group, Inc., which is a publicly traded company, ticker symbol OTCM onthe OTCQX. For full disclosure, I am not a shareholder. On past episodes, I’vedone individual interviews that covered OTC Markets, Reg. A+ and the JOBS Act,and now, I wanted to interview someone who could bring all of that together forme in context of MicroCap stocks. What is the intrinsic relationship betweenall three of these concepts? Cromwell Coulson, in my opinion, has been at theforefront of bringing this all together. The goal for this interview is toexplore this relationship of Reg. A+, OTC Markets and MicroCap Stocks, and howinvestors should understand these three concepts as a whole. - Why did you start OTC Markets? - Is OTC Markets more user-friendly for Reg A+issuers than NASDAQ or the NYSE? - What he thinks is the most misunderstood details about OTC Markets?